Emily Says: Though not specifically geared to brain injury, this book talks about how medical science may not serve all of the needs of the individual being treated. 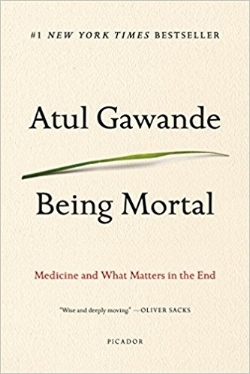 I liked how Dr. Gawande addressed this directly and discussed how individuals being treated and their families should understand each person’s needs and how best to realize them. Empowering and informative. Stephanie attended a presentation by Dr. Morris in which she addressed how one’s diet impacts the brain. Focused on preventing Alzheimer’s and cognitive decline, direct parallels may be drawn to individuals who have suffered brain injury. 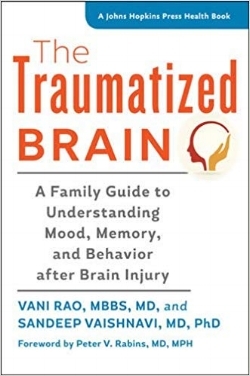 Dr. Pedrick, who specializes in brain injury rehabilitation, suggests this book because it provides a good scientific explanation of brain injury that is approachable and informative.